Summertime. What the heck are we gonna eat when it’s so dang hot? 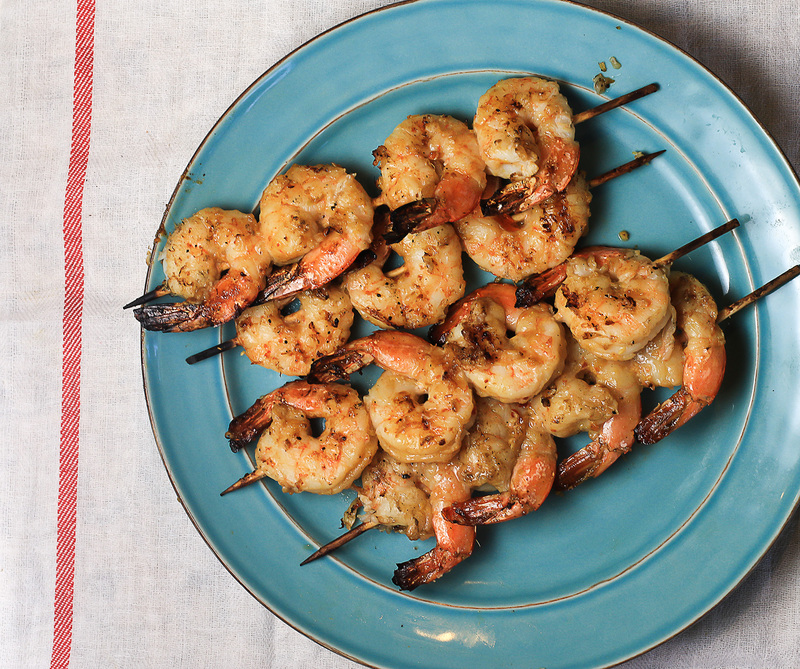 The answer is: grilled shrimp. I recommend you get thee to the fishmonger and purchase two pounds of peeled and deveined shrimp, soak them in this delicious asian style marinade, and then throw them on a hot grill, stat. You could go through the motions of making some veggies on the side, but you might wanna eat these shrimp until you bust a gut. This recipe requires 6-10 skewers for grilling! Rinse and pat dry shrimp, then put shrimp into a large plastic baggie. Whisk together remaining ingredients and pour marinade all over shrimp in the plastic baggie. Seal baggie and marinate for 30 minutes to 1 hour at room temperature. Soak 8-10 bamboo skewers in water for 10 minutes, then remove from water and pat dry excess water. Skewer 4-6 shrimp per bamboo skewer. Preheat grill to 450 degrees, grill shrimp 2-3 minutes per side, or until they turn from translucent to opaque. This is Louisiana, where the shrimp virtually swim up the bayou to get to our kitchens! That’s why they called swimp. Ask Vinnie, if you don’t believe me. I have to try this this weekend. was looking for a cod recipe, but now i’m all salivating and stuff……. Hi Anna I made your Asian shrimp and they were amazing! I serve it on a Asian salad so delicious! thanks for sharing . love your blog! Hi Anna I made your Asian shrimp and they were amazing! I serve it on a Asian salad so delicious! Thanks for sharing love your blog! Claudette, I’m so glad you liked them! They are a household favorite here, especially in the summertime–and they’re so easy! 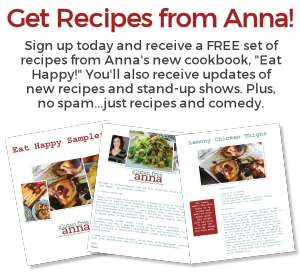 Hi Anna- I love your recipes , and no longer can print them anymore. I don’t know what I am doing wrong , miss your recipes. Thank You . 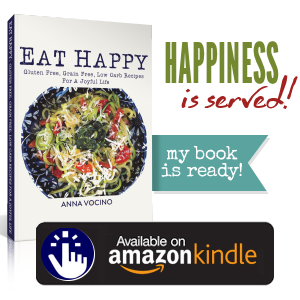 Hi Anna- I love your recipes, and no longer can print them anymore. I don’t know what I am doing wrong, miss your recipes. Thank you .